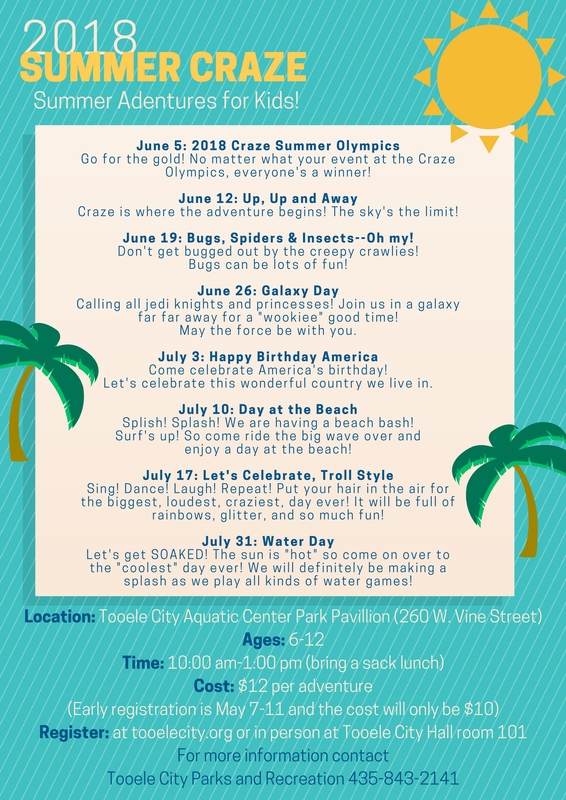 Announcing our Summer Fun for Kids 2018 Schedule! 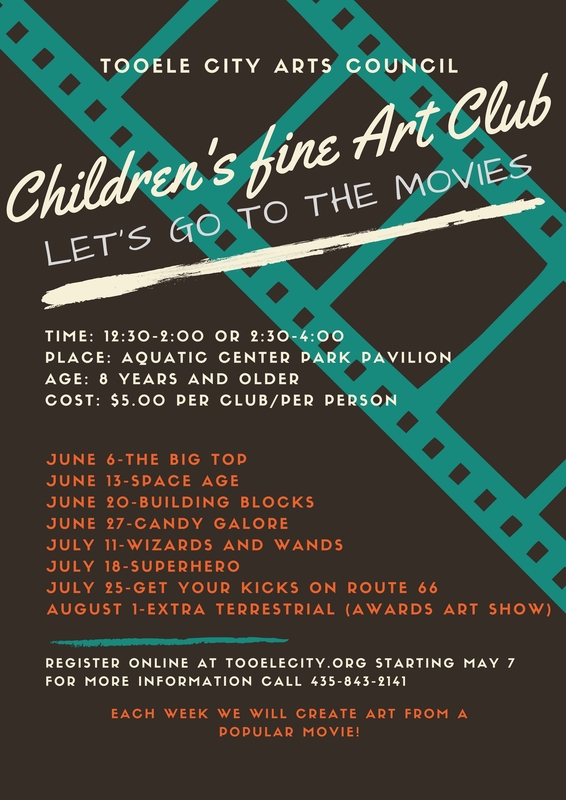 SUMMER PROGRAMS - Beginning May 7th – register online for programs such as the Fine Arts Club, Arts in the Park and CRAZE. 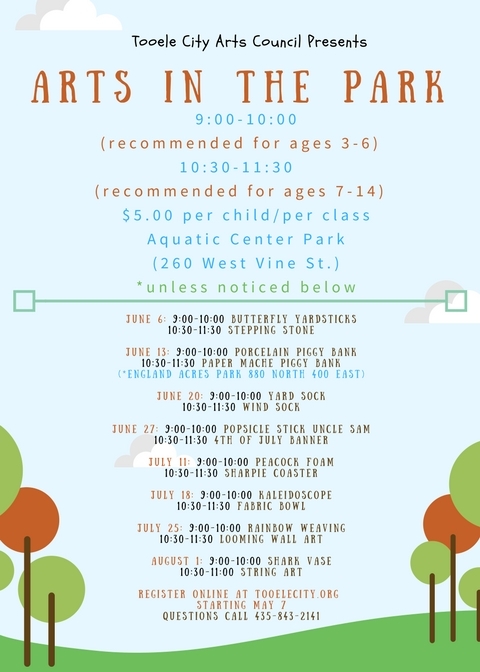 Click on the links for more information and schedules for specific programs or CLICK HERE for a list of all of our summer programs for kids! Register between May 7 – May 11, 2018 at a discounted rate. You can register throughout the summer, but space is limited and classes fill up fast! Families! 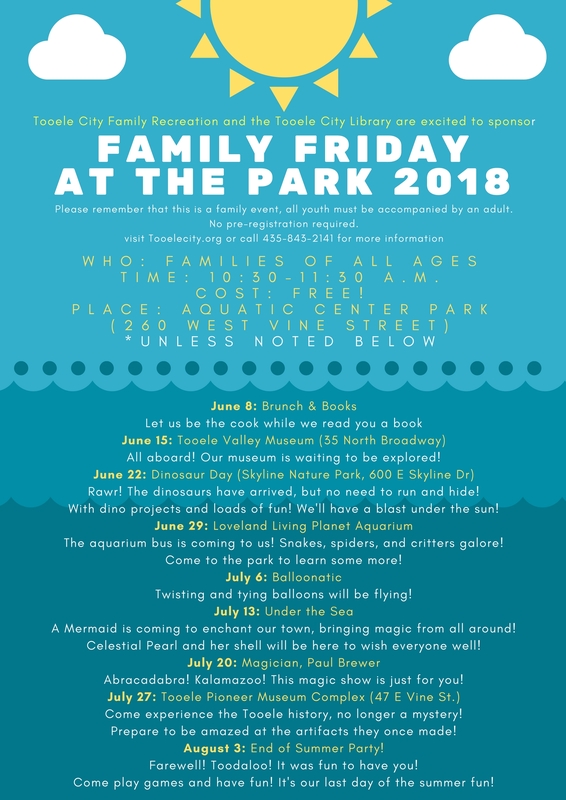 Join us on Friday mornings for Family Fridays at the Park. There’s no need to register for this program!